Love is beautiful thing. 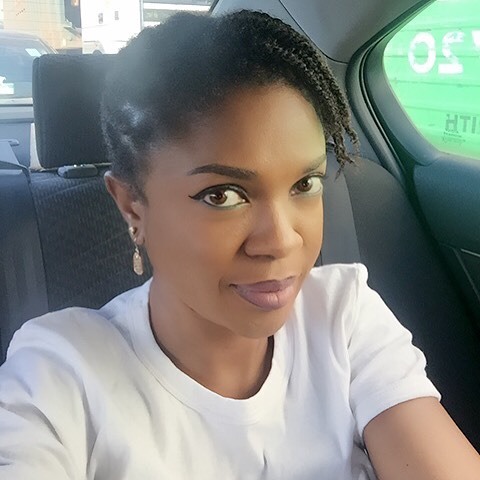 Today April 22, award winning actress, Omoni Oboli, is a year older. Her husband, Nnamdi Oboli pens down beautiful birthday message to his wife on Instagram. READ – PHOTOS FROM THE WIVES ON STRIKE MOVIE PREMIERE.